Each year in March the international tourism industry looks forward to ITB Berlin. Over 10,000 exhibitors from over 180 countries, including all the big names from the travel industry and all the innovative services and products. There are many reasons which make ITB Berlin the world’s leading travel trade show. Be one of them! Attending ITB will bring you only the benefits. This post explains why. A lot of people think that this is reserved for “big shots”; tourist boards, big hotels, agencies and other big businesses. But that’s not true. Everybody can benefit from attending ITB. 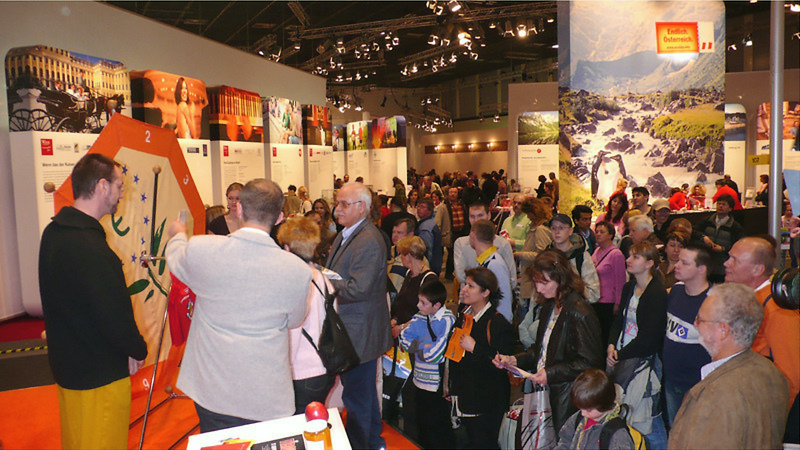 Here you can read all the benefits a small tour operator gets from attending as an exhibitor. ITB takes place in Messe Berlin in March and lasts for one week. First, decide what do you want to accomplish there and accommodate your strategy accordingly. Secondly, according to the chosen strategy, select which days you want to be there. Monday to Friday everybody from the tourism is there to establish business contacts, close deals, get information about the latest trends or to get inspired. The weekend is opened for the general public when the exhibitors present their offers to customers. Then you need to see if you want to become an exhibitor and buy a stand or not. It depends on how much money you can invest. Here you can calculate your stand costs. We understand that you’re small and maybe this price seems to be a little bit high for your budget, but… You can share a stand with your friends that have similar agencies, or you can contact your country association and ask them to be a sub-exhibitor at their stand. There are ways to reduce costs. Remember that you need to buy a stand at least 6 months before fair. These are online platforms where all exhibitors stay listed for a year. Potential partners and customers can find you there and contact you directly. 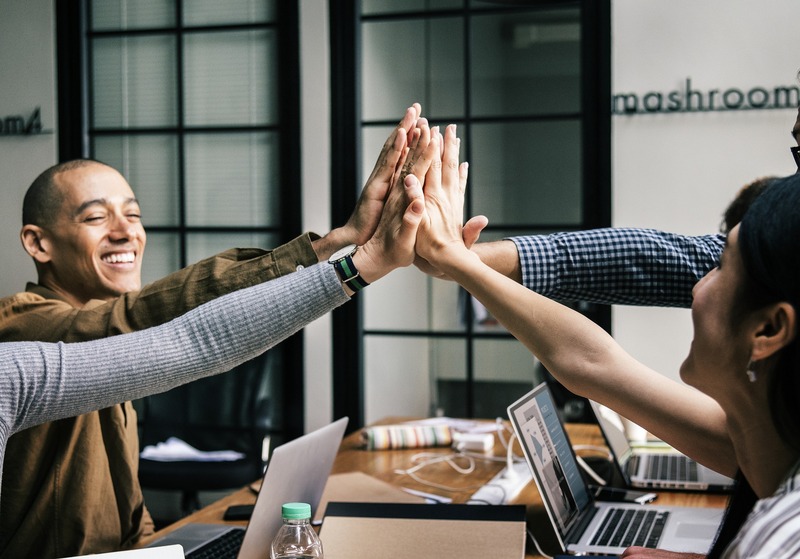 You can add your company information, contacts, business interests and goals.“Matchmaking generator” finds your potential partners and customers accordingly to your goals so you can contact them and arrange a meeting. Tip: Remember to refresh your website. It’s a mirror of you and what you’re doing. Adjust the site languages towards your target partners. 1. Buyers Circle Speed Networking – in 5 minutes you can present your product to every potential buyer and if they’re interested you can set up a later appointment. 2. Blogger Speed Dating – As we all know, today’s customer ignores paid ads so bloggers have a huge impact in destination promotion. Here you can select among 350 travel bloggers for further cooperation. 3. 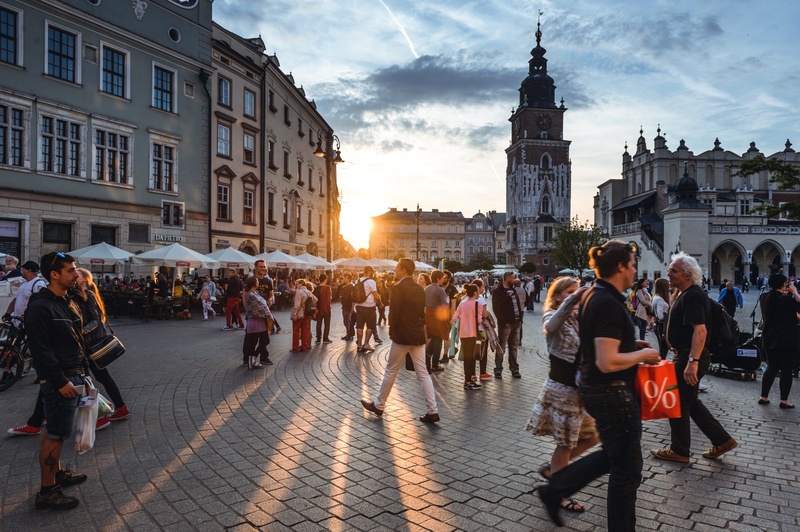 Responsible Tourism Networking Event – find like-minded people with whom you can cooperate in the field of sustainability and social responsibility. ITB gathers more than 6 thousand media representatives. Your info and press releases get published in the ITB Media Center so journalists could find and contact you more easily. 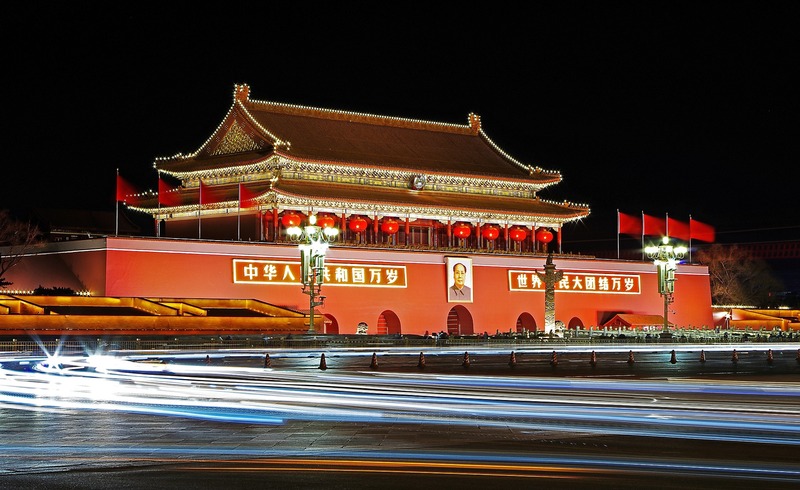 Tip: In order to get coverage provide interesting stories for journalists like: “new tourist attractions”, “unusual destinations”, “modern customized tours for specific generations”… Use celebrities and fascinating announcements. Organize an event at your stand. If you want to organize a press conference, background talk, product presentation or party, you can announce it on the official Event calendar where is visible to every visitor. Sell your product and services direct to the general public. Find out what kind of customers are attending ITB Weekend, so you can adjust your stand and offer to them. Tip: use special offers, tastings, music and dance performances, mascots… Anything that’s going to be catchy. Lots of students and young professionals are coming to find information about study programs, internships, and job offers in the travel industry. You can reach them at the ITB Career Center. Attend lectures, discussions, and workshops and find the latest news in the tourism industry. Use them for future strategic decisions. As an exhibitor, you’ll have better access to all events and after parties. Take advantage of this opportunity to connect with people in a casual environment. 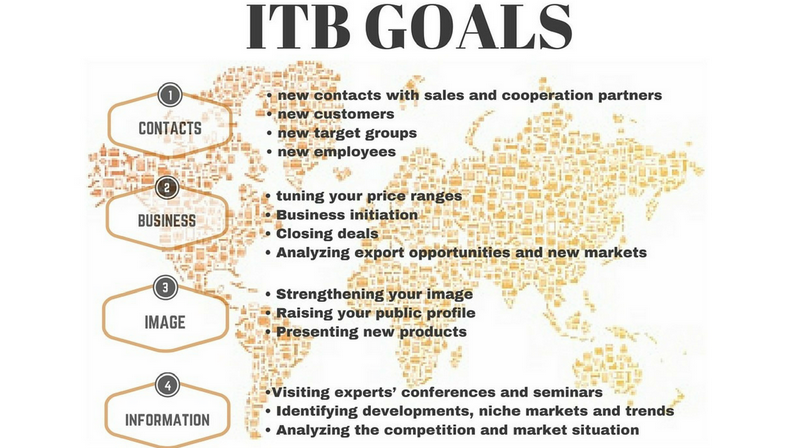 You know how the saying goes… “You get what you pay for.” So, you know that you can get a lot by attending ITB as an exhibitor. But don’t worry. If you don’t want to spend a lot of money on a stand, you can always go to ITB as a trade visitor. There are lots of opportunities and benefits, too. In the next article, we’re going to highlight all the benefits that a small tour operator gets from attending ITB as a trade visitor.